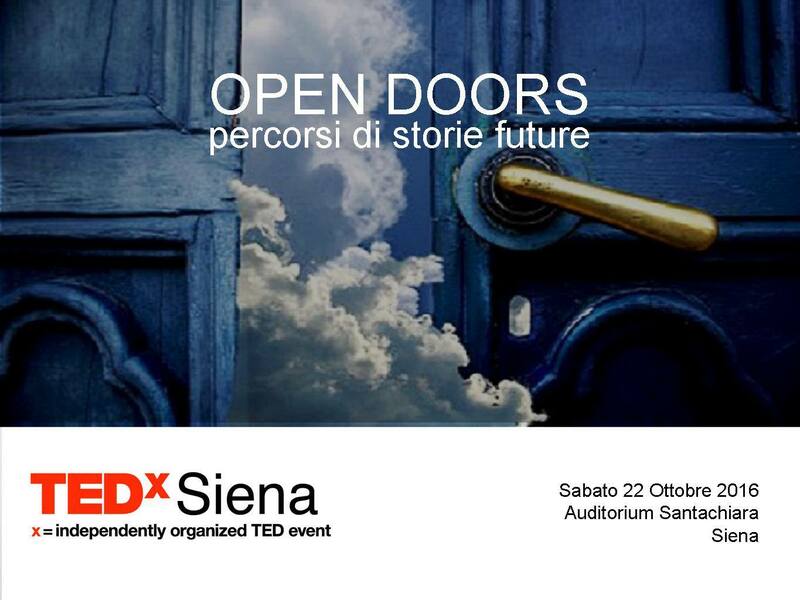 The WEARHAP project will be among the partners of TEDxSiena “OPEN DOORS”. 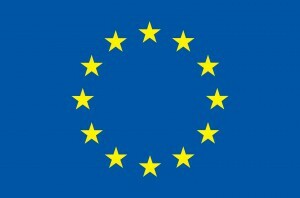 The indipendently organized TED event is scheduled in Siena on October 22. 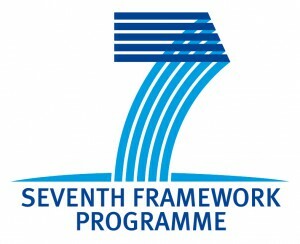 Its main focus will be to open the participants mind doors to the innovation that represents the results of the past and produces new stories to tell. 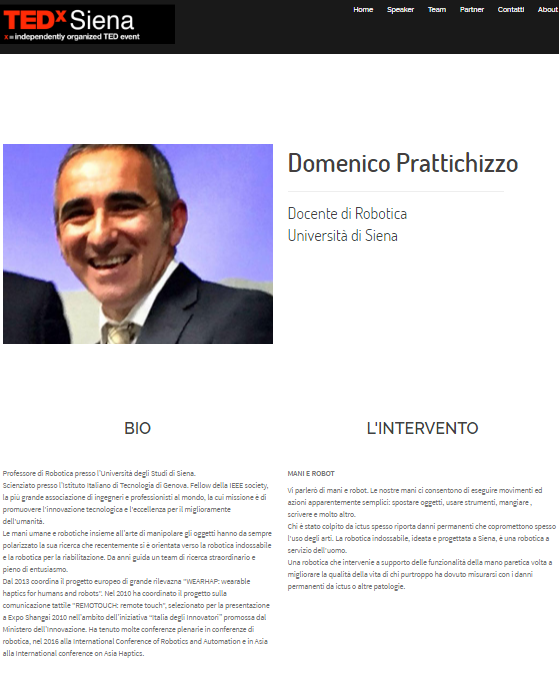 Domenico Prattichizzo, in his talk on hands and robots, will describe the wearable robotics, ideated and designed in Siena, as a robotics serving the humans.